In our lifetime, we come across almost hundreds of forms that we need to fill up for various purposes. From bursary school admission to admission to a health care center or hospital, forms are everywhere, and they need to be filled up with accuracy. In fact, it is also important to create forms with accuracy so that useful information can be fetched from the applicants. 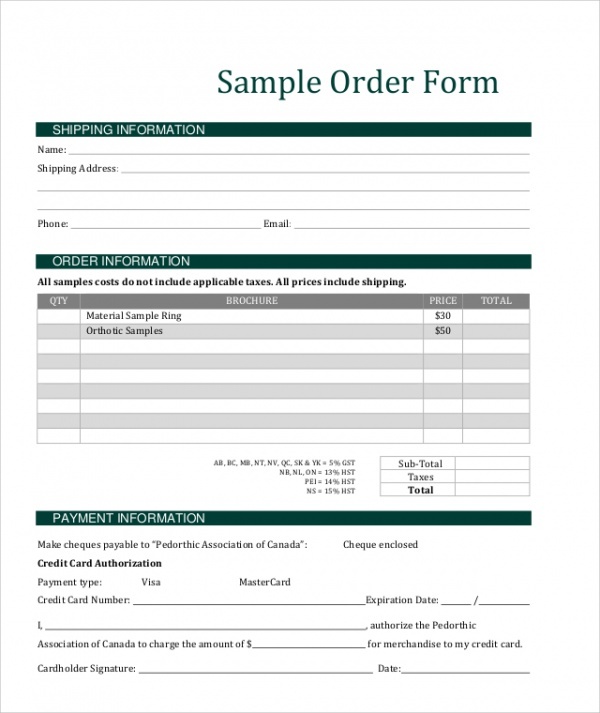 To create forms, using online samples is suggested. For example, Sample Credit Application Forms can be utilized by credit companies to create forms for credit card seekers. 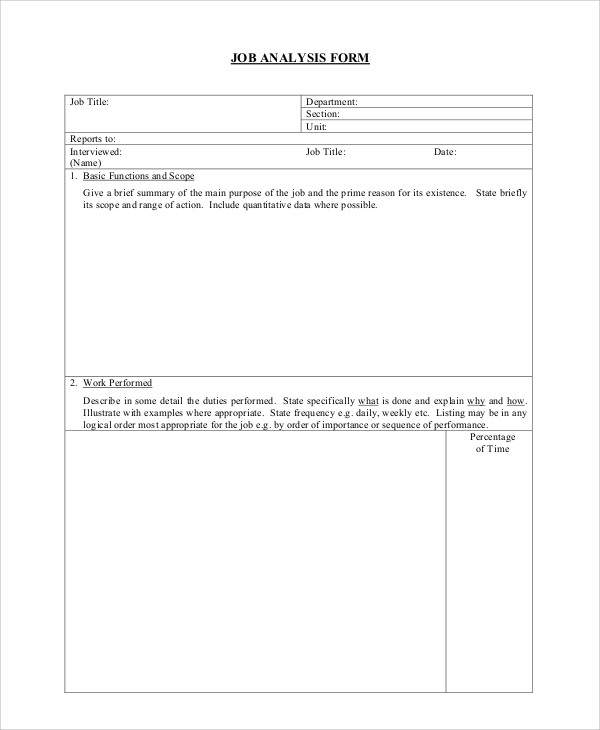 This is a sample format for job application form, and it has been crafted with precision. 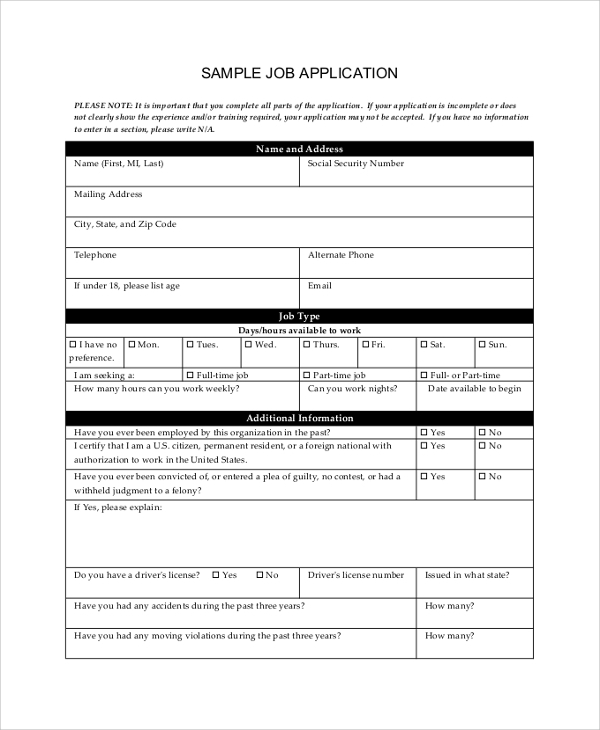 Small businesses or any other businesses can use this sample to create employment application or job application forms for their recruitment process. The performance of staffs or employees within an organization needs to be appreciated by the employer. 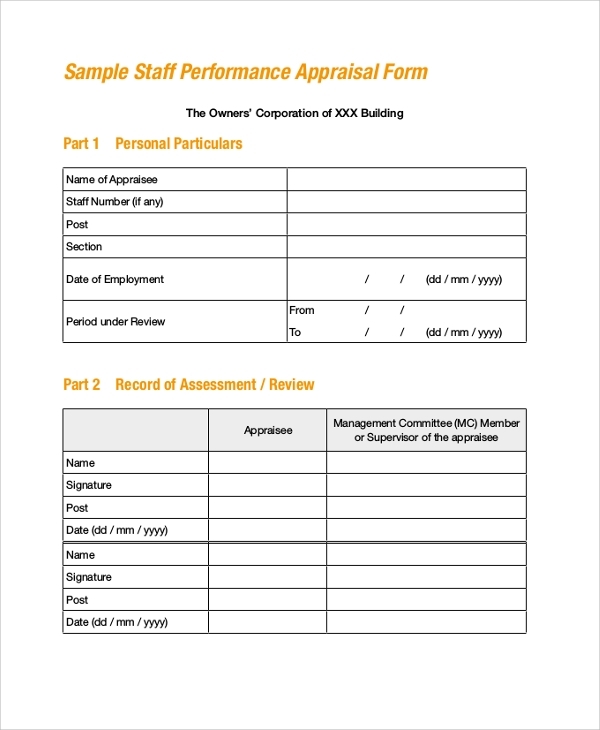 For getting the data on staff performance appraisal, this sample form can be used to be distributed among the employees. Before conducting a critical surgery or giving a few particular drugs or medicines to the patients, an agreement form or consent form has to be provided to the patients. The form will state the consent of the patient. To create a budget, you need various inputs at the first place. When information is gathered, it becomes easier to craft a budget estimation. Use this sample form for that purpose. This is sample form for the business development application. Click the link to download the form which is available in PDF format. You can download the form and print it as per your requirement. A consent form can be used for various purposes. In medical industry or healthcare industry, using such forms is a common thing. Healthcare clinic can seek the consent of a patient before conducting a critical surgery. Before signing a contract, it is important to create an agreement. 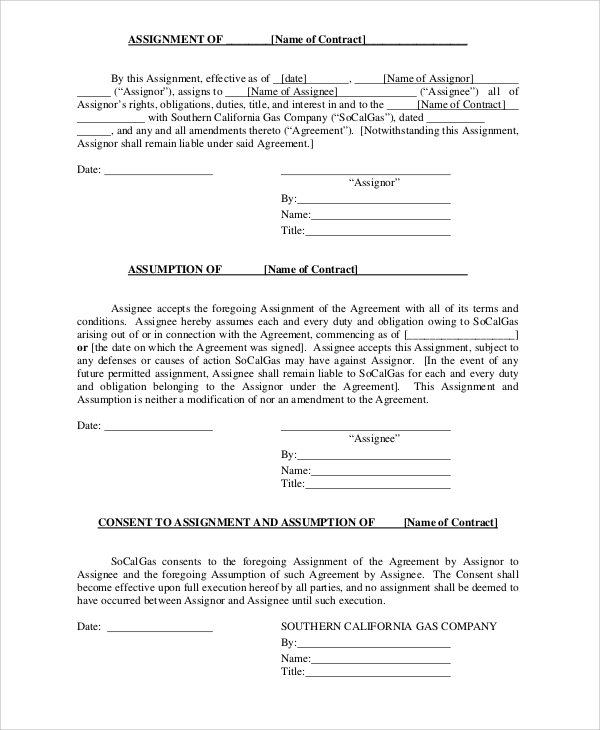 For creating the agreement, this sample contract form can be used. You can customize the form with the contract terms and conditions. 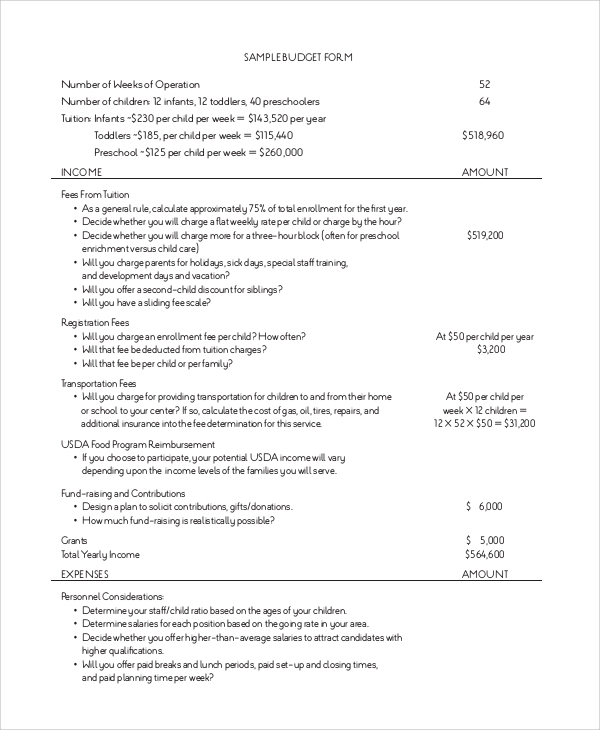 This is a format of sample daycare form. Patients or kids require daycare assistance. 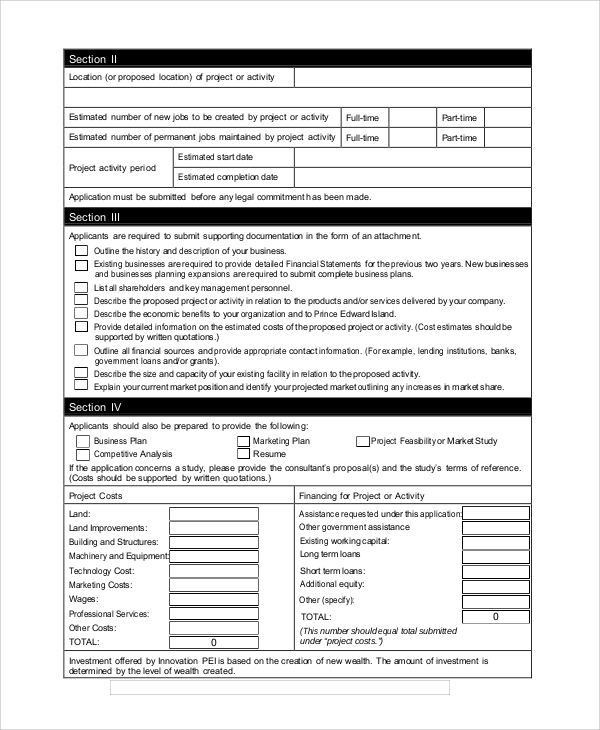 This form can easily be downloaded and customized seamlessly before printing. 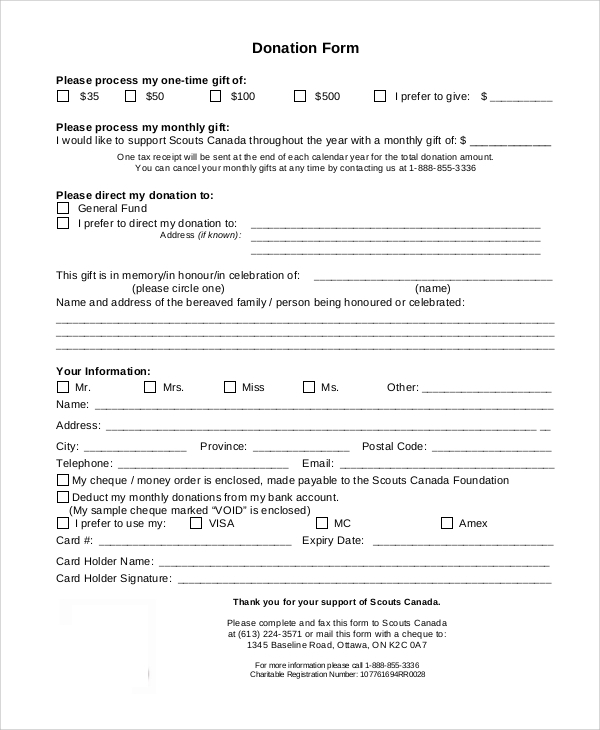 Before giving a donation, donors have to fill up donation forms that have been provided by the organizations that are seeking donations. You can use this sample form for that purpose. Conducting training sessions for the new employees is a common thing for any business organization. 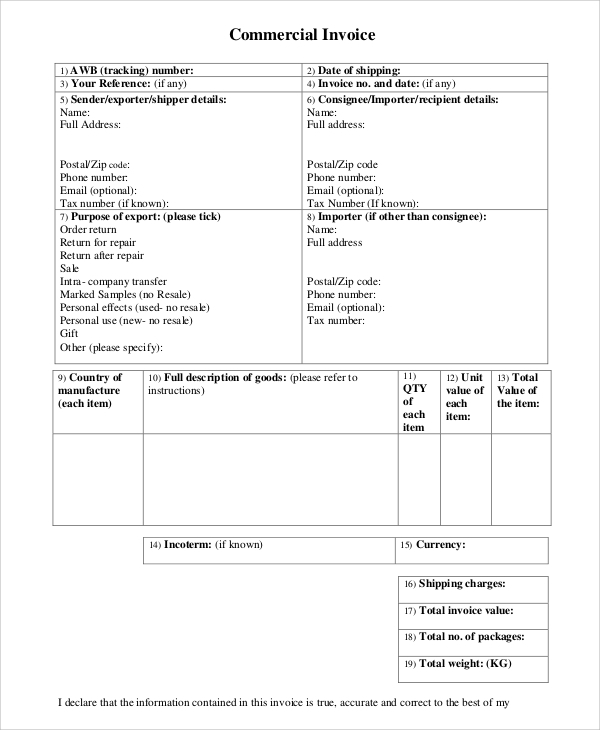 This is a sample form for training evaluation process. 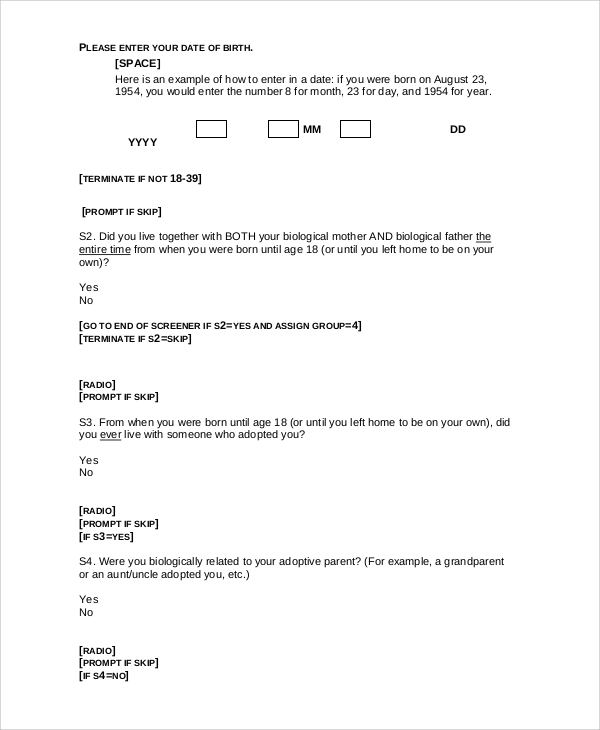 Download the form and print it for your purposes. 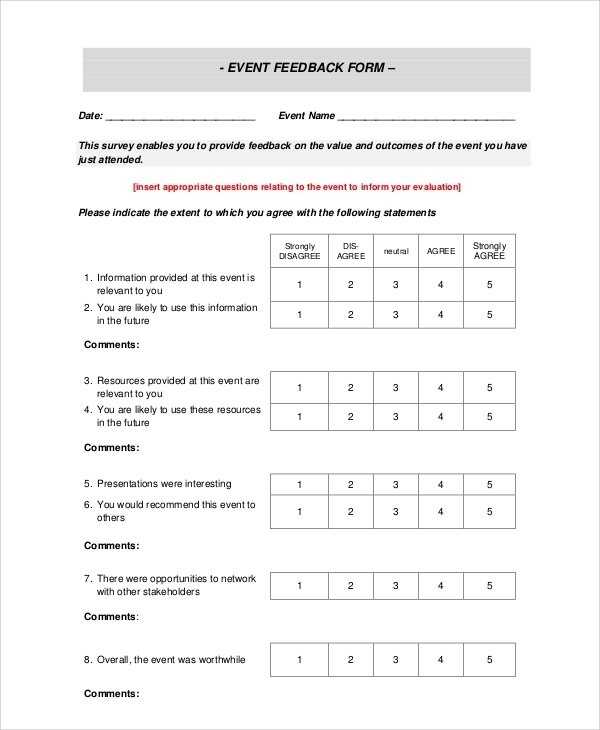 Event organizers can use the event feedback forms for getting ratings on the event from the attendees. Event feedback form will help in collecting information about the event. It will show whether the event was enjoyed by the guests or not. Job analysis process is complicated, and it has to be carried out with a systematic approach. For job analysis assessment, this sample form can be used. 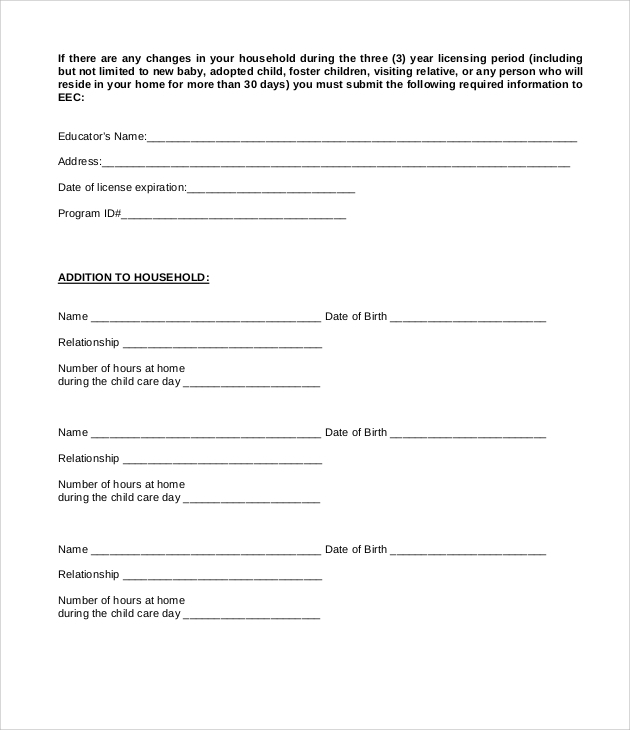 Just download this print-ready form and use it as per your requirements. This is a sample invoice form that you can use to create a professional invoice. Freelancers or self-employed personnel can use this form for creating their professional invoices. 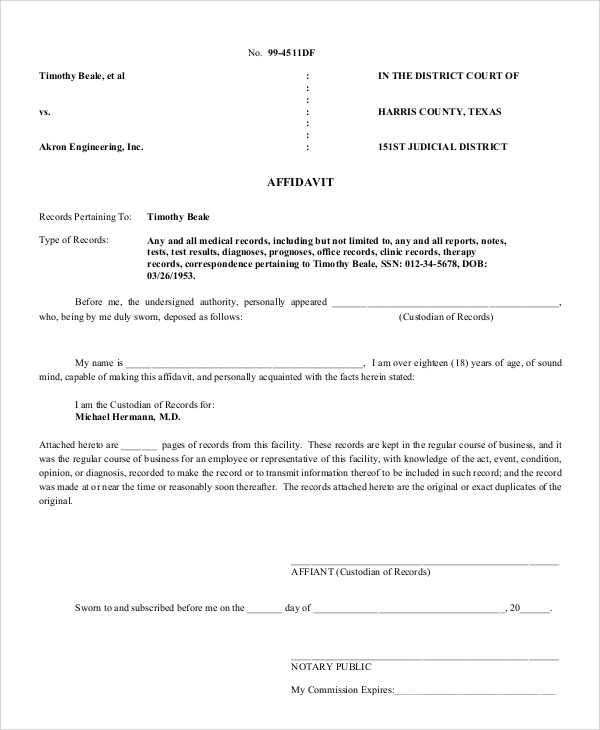 This is a legal form format that is available in a downloadable PDF file. All you need is simply download the file and print it after making the desired changes in it. Students, sitting for medical examinations, have to fill out forms with perfection. 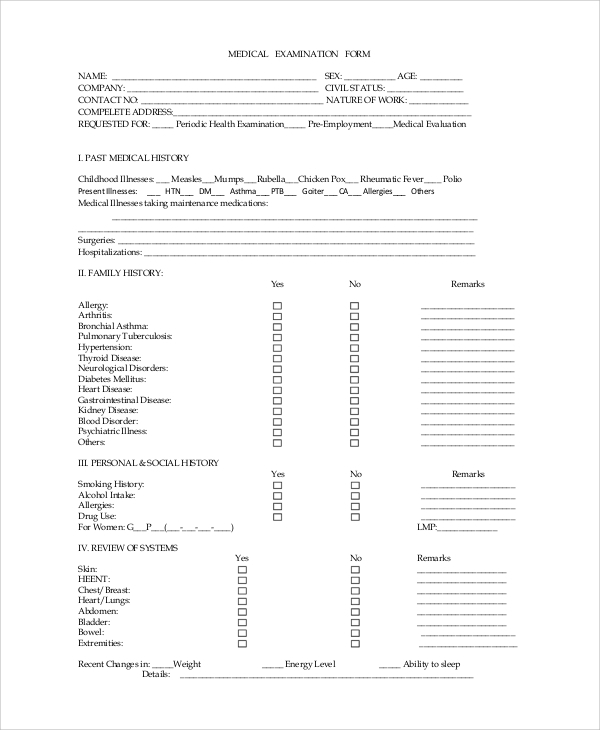 For that purpose, this medical examination form can be used. It is well versed, filled with all the necessary information. Higher authority of an organization can order the junior level executives on different issues. For passing such orders, a perfect order statement has to be created. You can use this order form to create such statements. This is a simple and easily customizable questionnaire form that is available in a proper format. You can use this form for any professional purposes. Simply download the form, which is available in pdf format. For various kinds of registration processes, the registration seeker has to fill out the form of registration. For that reason, this sample form can be used. Just download the form and use it for your requirements. Teachers can conduct surveys to evaluate the performance of the students. 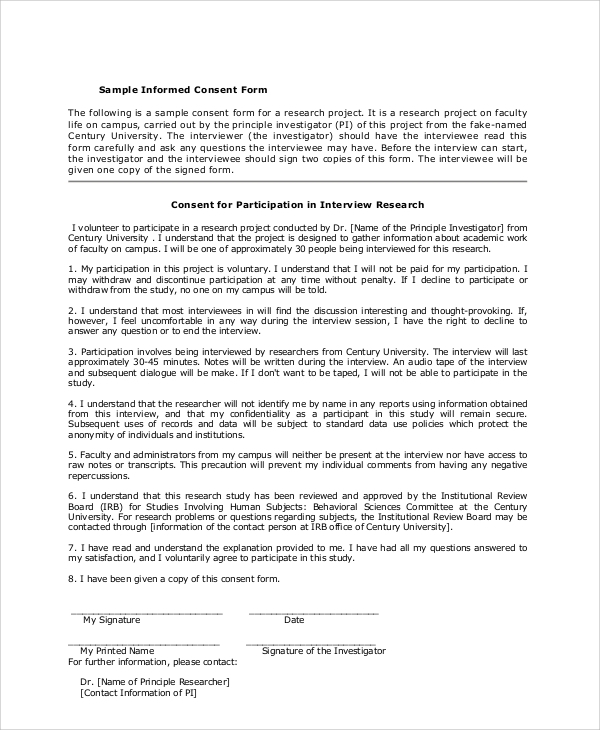 For carrying out the survey, this sample form can be given to the students for gathering information. Download the form, print it and use it as per your need. What are the Purposes of Using Forms? Forms are used for various purposes by different individuals and organizations. They are utilized for the collection of valuable information from those, who are required to fill up the forms. Forms ask few personal details right at the beginning portion. For example, requesting name, address and phone number or other contact information is typical for any forms. 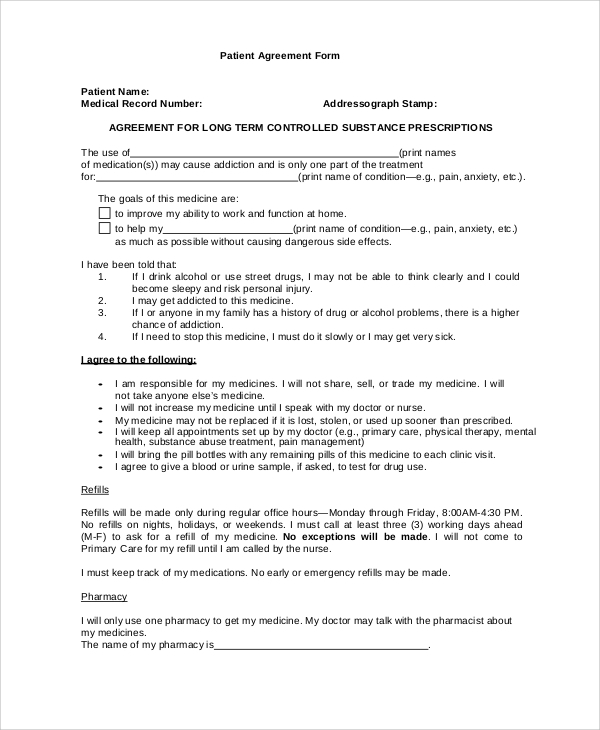 In a healthcare center, forms are used for patient’s admission, consent, and release. 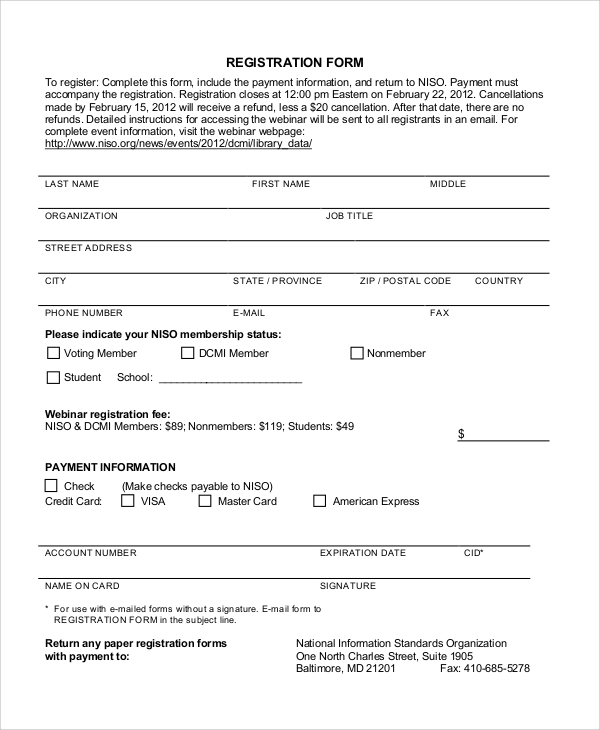 In schools, forms are used for student registration, admission, and other purposes. In a professional business organization, various types of forms are used on a daily basis. Who Should use the Sample Forms? Sample forms can be utilized by individuals and organizations to collect data for various purposes and different needs. Sample Target Application Forms are available for free, and they can be downloaded easily from the web. It takes only a few minutes to download these forms. Simply download the form and customize it if required. After making alterations in the forms or making changes to the forms, you have to print them for your need. This is the easiest way of creating forms for the collection of critical data. Sample forms for various purposes are available on the web. You can download them easily. Using forms for the collection of relevant data is common. We need to fill up various forms for different purposes at different occasions. Students need to fill up admission forms, while a job seeker needs to fill out employment forms. Creating such forms can be easy as well as simple. All you need to do is, download the online form samples.